Turn food waste into a valuable soil resource instead of creating global warming gas by composting. 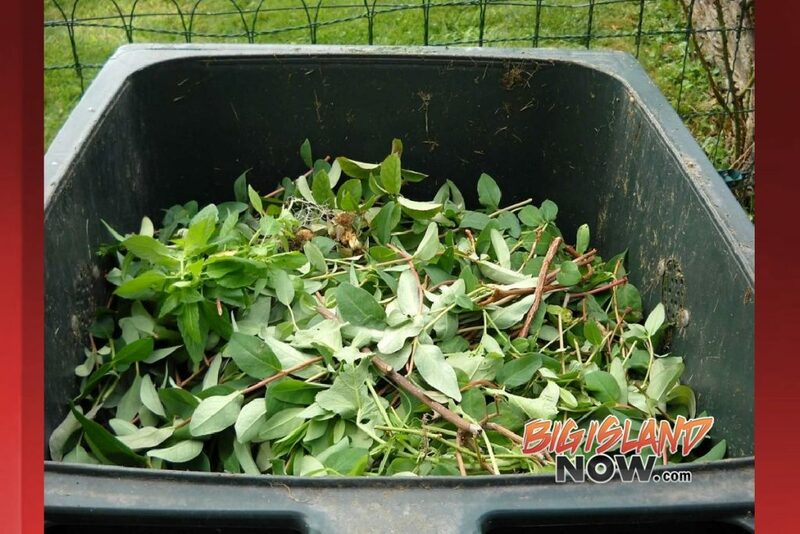 Recycle Hawai’i, a nonprofit dedicated to reducing waste since 1992, has launched a new series of composting workshops in Hilo. In addition, International Compost Awareness Week is May 5 through 11, 2019, highlighting the connection between climate and healthy soil with the Composting Council’s “Cool the Climate – Compost!” campaign. According to a press release from Recycle Hawai‘i, food waste buried in a landfill within a year begins producing methane gas, which is 84 times the potency of carbon dioxide as a greenhouse gas. Food waste is the third largest source of methane emissions in the US: 14% of methane emissions. 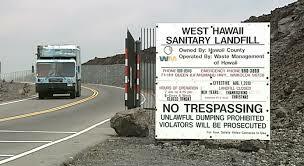 Hawai‘i Island’s landfills contain over 16% food waste. Recycle Hawai‘i thinks people can do better by increasing the practice of composting by residents. 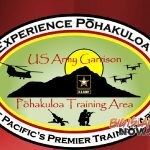 While the county is planning for an industrial compost site in Kea‘au, there’s no reason to wait. Composting can happen on a small scale: homeowners can compost in their yards or on their lanai’s. A well-managed compost is an ecosystem, a microherd, of air-breathing bacteria, nematodes, fungus, and plants that breaks down food waste producing rich, healthy soil that nourishes plants. Instead of anaerobic bacteria putrefying food waste into methane and sludge in a landfill, aerobic organisms break down food to simple nutrients and carbon dioxide for plant growth. Recycle Hawai‘i offers composting workshops for adults and for kids. Board member Michael Pierron, the Compost King, leads workshops for adults at Hilo UrbFarm in downtown Hilo. Compost workshops are offered at 10 a.m. on the third Saturday of each month. Learn how to compost and bring your burning compost questions! The Saturday, April 20, topic will focus on vermiculture, or worm bin composting—an amazing small space compost for food scraps. 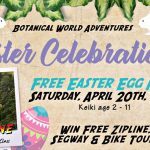 To celebrate International Compost Awareness Week, Board member Danielle Burger will lead kids storytime programs at 10:30 a.m. on May 2 at Hilo Public Library and 10:30 a.m. on May 4 at Mokupāpapa Discovery Center. Participants will wiggle, spring, and sing while learning about composting worms and how they can build an ecosystem that enriches their environment. Learn more about Recycle Hawai’i’s programs and check the recycling directory online. May 2 – Full CircleTime: Worms Make Great Pets!